Now, if I thought you were actually doing yoga I might give you a pass on the see through pants, but the socks with slippers is a dead giveaway that you’re not even thinking about getting down on a mat anytime soon. Not very appropriate, but I can definitely think of like a million worse ways to go out. 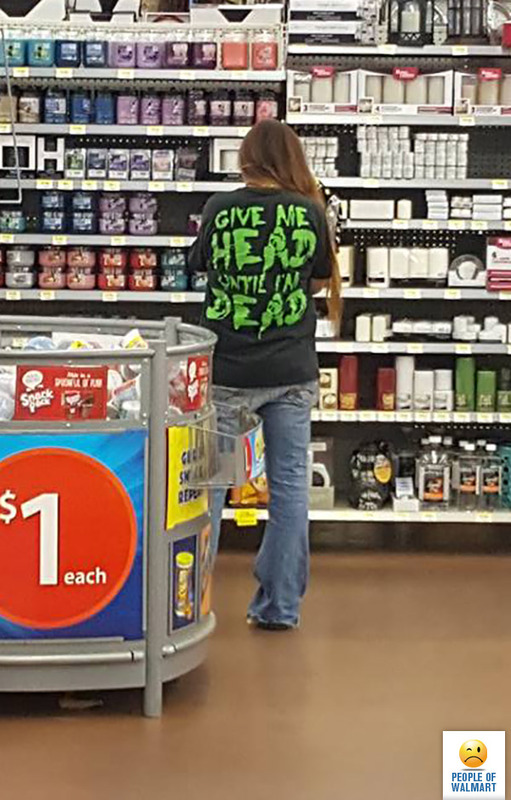 If she bent down in front of you to pick something up on the floor, what would you do? Aaaaaand go! 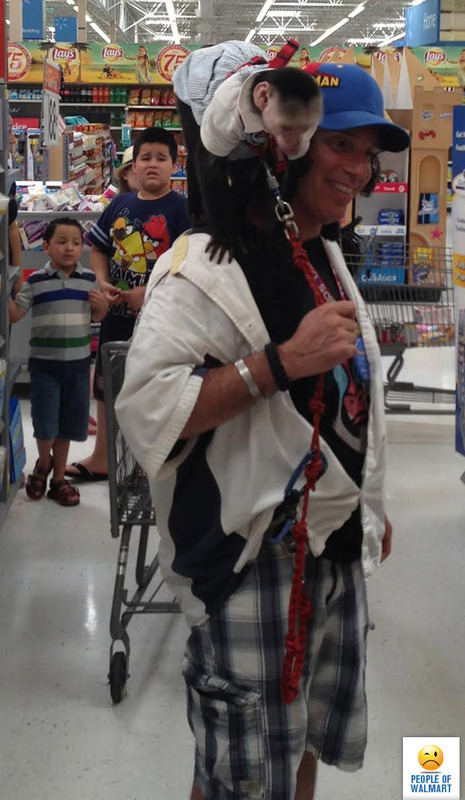 Thank you young man in the background for giving this man and his monkey the face they deserve. The face of when you suddenly smell a fart, but nobody is around face. Because this dude clearly thinks he is the coolest and you properly showcased to him that he is not.